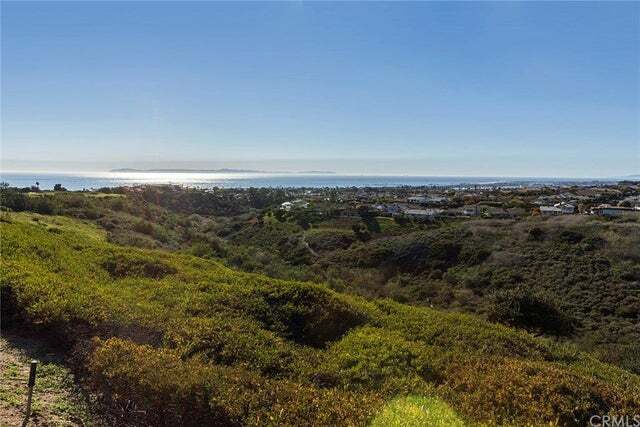 Looking for an Catalina Island View home or condo in Newport Coast? 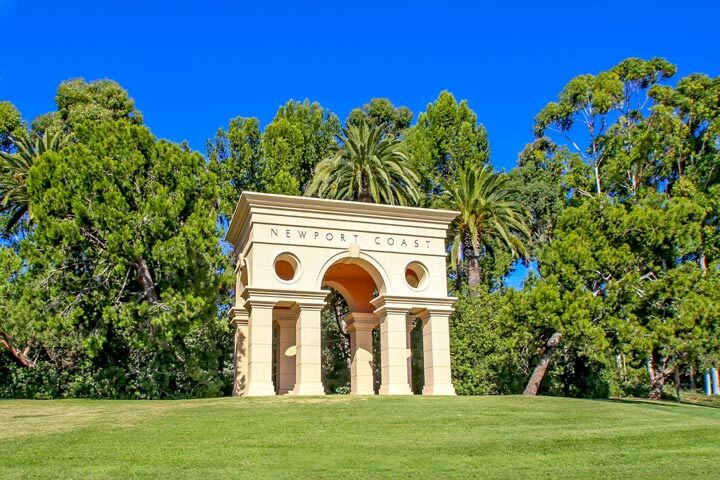 Newport Coast has many neighborhoods that offer views of Catalina Island. The most expensive neighborhoods like Pelican Crest, Pelican Hill, Pelican Point and Pelican Ridge will offer the best views but will also be some of the highest priced homes. Other notable neighborhoods to consider is the 24 hour guard gated community of Crystal Cove. Crystal Cove offers many different communities in all price ranges and most view properties located here will offer Catalina Island views. Below is the current list of Catalina Island view homes for sale and for lease in Newport Coast. Please contact us at 888-990-7111 with questions regarding this community and any of the properties listed for sale here.